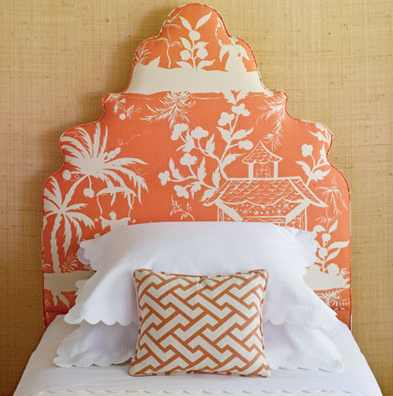 I would love to be the guest who was lucky enough to sleep in this charming bed (seen in Coastal Living)! Actually, think it reminds me of my parents guest bedroom...maybe that's why I'm drawn to it!!! !